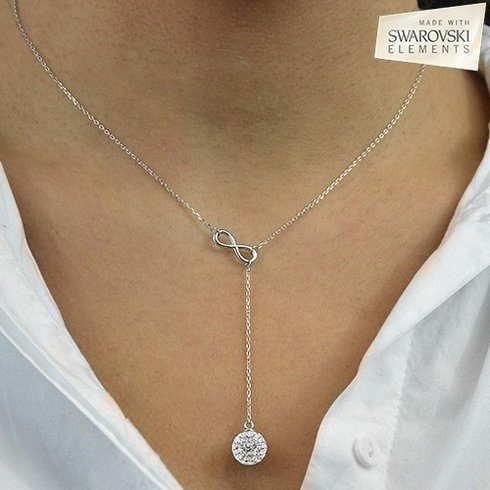 Swarovski Infinity Y Necklace in Sterling Only $13.99 + FREE Shipping! You are here: Home / Great Deals / Swarovski Infinity Y Necklace in Sterling Only $13.99 + FREE Shipping! Head over to Tanga to order a Swarovski Infinity Y Necklace in Sterling Only $13.99 + FREE Shipping!